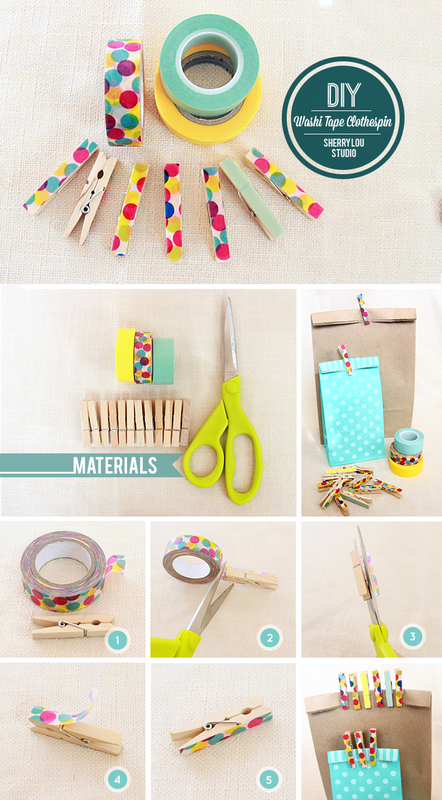 Sherry Lou Studio | DIY & Fashion: DIY Washi Tape Clothespins // New Blog Name! DIY Washi Tape Clothespins // New Blog Name! STEP 2: Stick the clothespin onto the tape and cut! Here's a super fun and easy way to dress up your clothespins! They're perfect for closing up party bags, presents, hanging photos, etc. I've recently been on a washi tape craze (cuz they're SO flippin' cute and colorful) and have been thinking up ideas of what I can do with all this tape. I'll definitely have more washi tape related DIY tutorials in the future. On to a new topic... 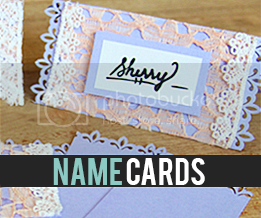 I've changed my blog name to Sherry Lou Studio Blog! Why? 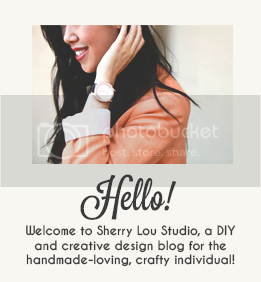 Because I'm planning on pursuing my dreams and opening up a shop at www.SherryLouStudio.com and I want this blog to not only continue to have fun DIY tutorials and outfit posts, but to also document my journey designing and hand making the clothes, pillows and other artsy items I sell. 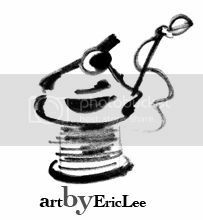 Sherry Lou Studio will also feature vintages clothes and artwork by undiscovered talented artists. I've been working on this project for a while now (on top of working a 9 to 5 job) and I'm almost ready to open the shop soon! This has been my dream since I was in diapers (because, yes, designing and e-commerce has been on my mind as a baby) and I've finally told myself "enough is enough," just DO IT. I hope everything I design and create will help make your life more enjoyable and fun, hence the new slogan "MAKE. LIFE. FUN." I still work a 9 to 5 day job, cuz I kinda have to eat, but I'm super excited and thrilled to be doing this during my off time. I keep hearing over and over again if you really want something then you'll do anything to make it happen. No excuses. I could make a long list of excuses on why I can't do this, #1 being "I work a full-time job and am too tired after work to do anything." But I want to prove to myself that it's possible. I'm thankful for all of your continual support and for helping me believe in myself. Now let's get crafting and MAKE. LIFE. FUN! These are great! 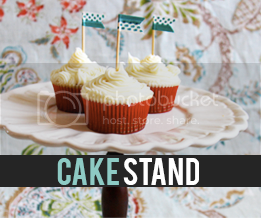 I've made them before with ribbon but the pegs ended up a bit bulky. I'll have to give them a go with washi-tape!! They look cute) You just wrap them up with a colorful tape and get cute stylish clothespins. 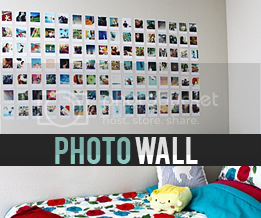 I think it can be great choice when you need to decorate your room for a holiday, for example, but want to spent too much money on decorations. I think I can do such thing for Best Essay Contest at my school.